It’s here! The RM West is happy to share a new blog with our residents. In our RM West Blog, we will feature posts about our community amenities, apartment living tips including various aspects of organizing your apartment, DIY projects, and apartment decor. We will also share local events, places to eat and shop, and fun places to visit in the Kansas City, MO area. In fact, don’t be surprised to find the history of your city or famous landmarks in our blog posts. Recipes, movie reviews, and book reviews will find their way into our posts too. 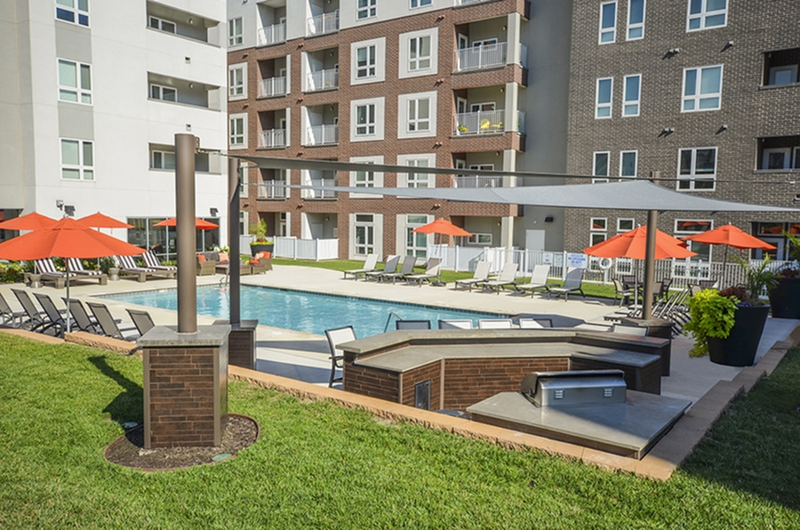 We’ll start off the blog with an overview of our apartment community located in Kansas City, MO.  The RM West is an apartment community located in the River Market District of downtown Kansas City, MO. The River Market District is one of the most sought out neighborhoods in the Kansas City metropolitan area for its central and convenient location within the city. Experience convenient access to the Power and Light District with all of its eclectic shopping and dining options, all within easy walking distance. Our community offers the best amenities to make life easier for our residents. All residents have access to the 24-hour resident clubhouse, large saltwater resort-style pool, poolside BBQ pavilion and fire pit lounge, and complimentary WiFi and print center. Our apartment community is also proud to be pet-friendly and welcomes your furry best friend. Some additional services enjoyed by our residents include concierge services, 24-hour emergency maintenance, controlled building access, in home package delivery, and more. Our one- and two-bedroom apartment homes and lofts are complete with modern finishes, custom melamine cabinetry, granite countertops, and composite wood flooring. Enjoy the perfect set up with all the conveniences of the city and all the comforts of home here at RM West. What is your favorite thing about living at RM West? Let us know by leaving a comment on this post. Check back every month to see what’s new here in the blog. Thanks for reading!